We work hard to make orthodontics affordable to you so that you may have the best orthodontic care available worry free! PAYMENT POLICIES: The cost of treatment depends on the patient’s treatment needs. You will be able to discuss fees and payment options before treatment begins with our financial coordinator. We have payment plans to suit different budgets, including a low-down-payment option. We also accept assignment from most insurance plans, and we will file the necessary papers to your insurance company. We work hard to make orthodontics affordable to you so that you may have the best orthodontic care available worry free! To fit your individual needs, financial arrangements can be made to extend your payments over a period of month interest free. For your convenience, we accept payment by VISA, MASTERCARD, and AUTOMATIC DEBIT from your checking account or credit card. Reagin Orthodontics is not just a place where teeth are straightened, it is a place where patients lives are changed as they gain self confidence, self esteem, and learn how to smile again. 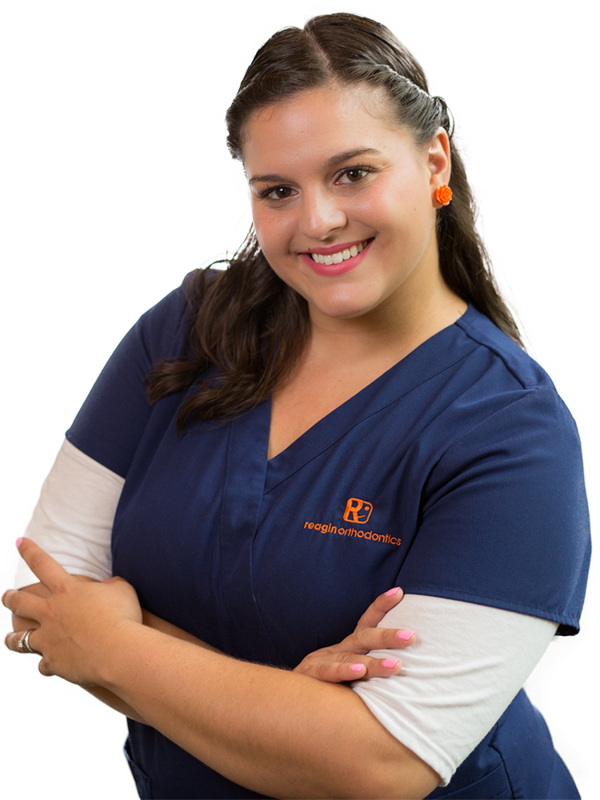 I love working for Reagin Orthodontics because Dr. Reagin is extremely thoughtful, honest, strives for perfection, and cares for every one of our patients. He is simply amazing.